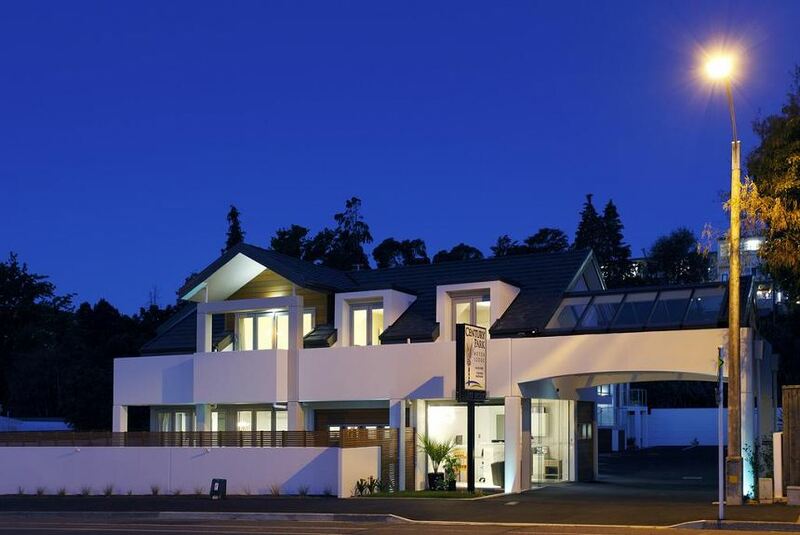 entury Park Motor Lodge offers a range of self-catering accommodation with free WiFi internet and flat-screen TVs, 600 m from Nelson’s Cathedral steps. It features a free DVD library and free bicycle rental. Nelson CBD is a 5-minute walk from the property, where you can enjoy restaurants, cafes, museums and shops. There are wineries within 1 hours’ drive from Century Park Motor Lodge. All 14 well-appointed apartments at Century Park Lodge have a private balcony or patio. They also feature a DVD player and a computer work station. Each apartment includes a designer kitchenette with refrigerator. Most also have a private spa bath.